This is the place where worldwide #datascience experts are uniting their skills, data and ideas to build better outbreak prediction models using a streaming open data environment. JOIN our weekly meetups on Tuesday in Brussels and check out a full list of the other activities leading up to the event. 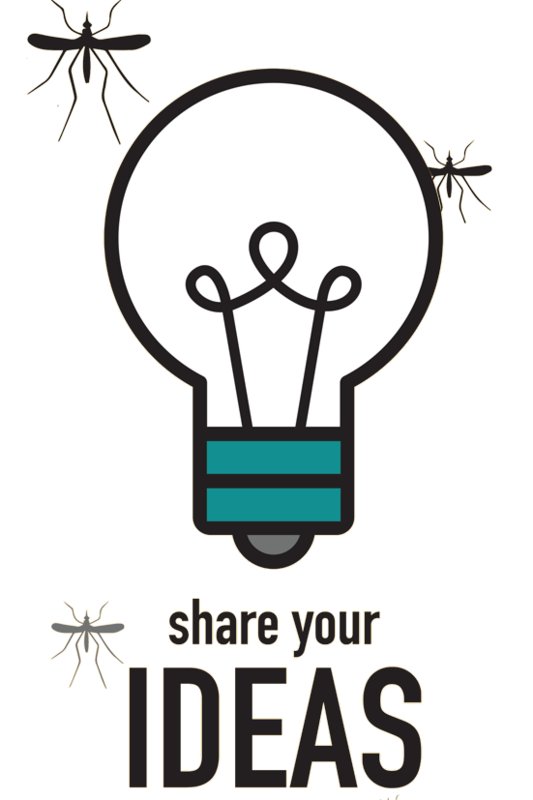 The aim of this site is to help fight the global burden of dengue fever, a mosquito-borne viral infection. About half of the world’s population is at risk! 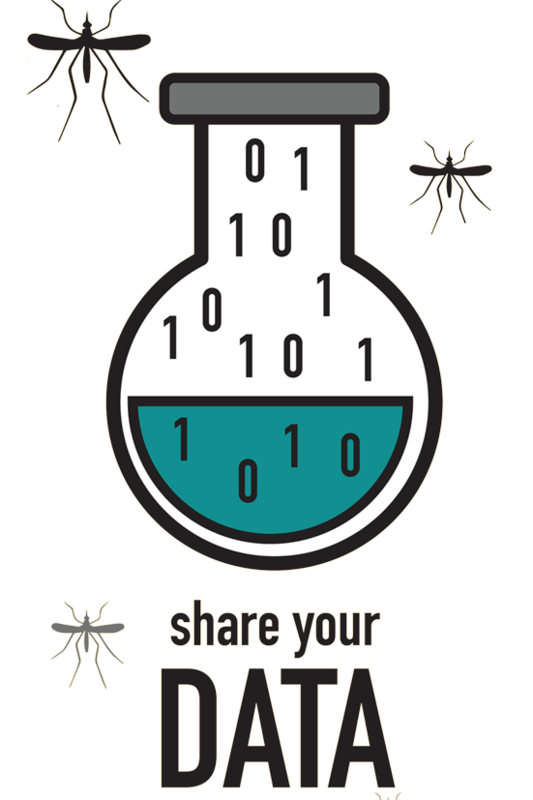 Tappping into private and public datasets can generate new dengue insights and improve our understanding of this infection. So we are looking for experts who want to share their data, ideas and skills. 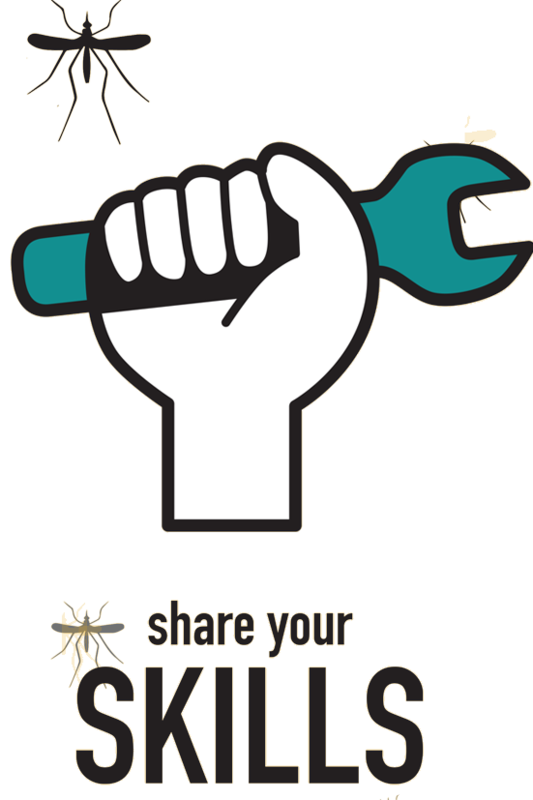 We will gather information and datasets and use it in a data4good hackathon on November 25th & 26th 2016 in Brussels, Belgium. In anticipation of this hackathon we will organize preparation sessions focusing on the use of datascience in this area. Together we can stop dengue from spreading. The European Data Innovation Hub is organizing this data4good hackathon with the sponsorship of Janssen, The Pharmaceutical Companies of Johnson & Johnson.